We are glad that you have chosen to visit the NABSE website! NABSE is a membership of dynamic educators and supporters of education who are seeking to make a difference in the education and lives of children. 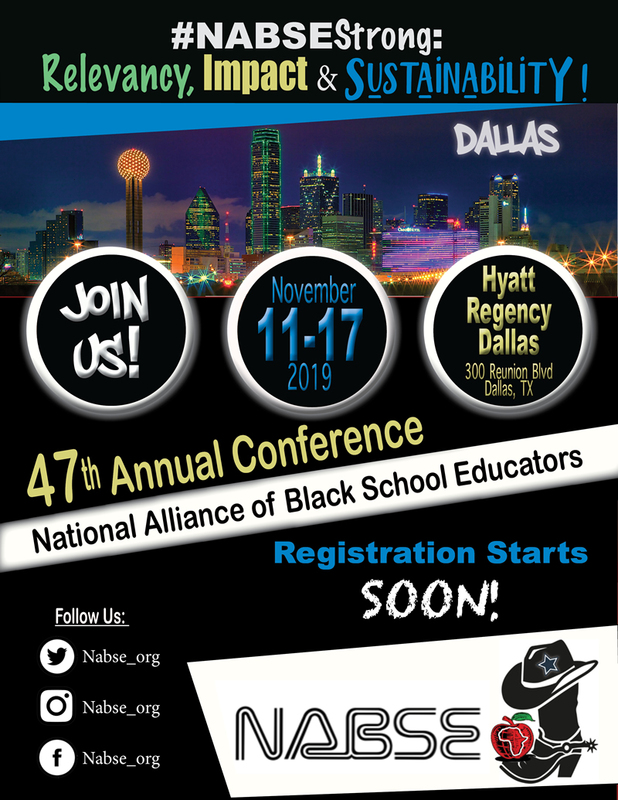 NABSE’s Annual Conference is held every November for four days of inspiring plenary sessions, PreK-12 tours, and professional learning sessions. Attendees from across the U.S. and beyond come together to share and learn. Welcome to NABSE! We hope that if you are not a current member of NABSE that you will consider joining the organization. Find out how by clicking the link below. 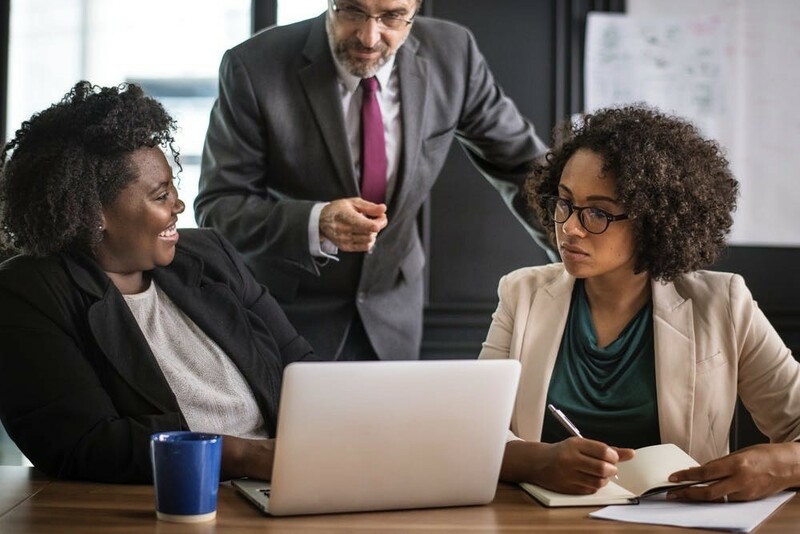 The National Alliance of Black School Educators (NABSE) is the nation’s premiere non-profit organization devoted to furthering the academic success for the nation’s children – particularly children of African descent. 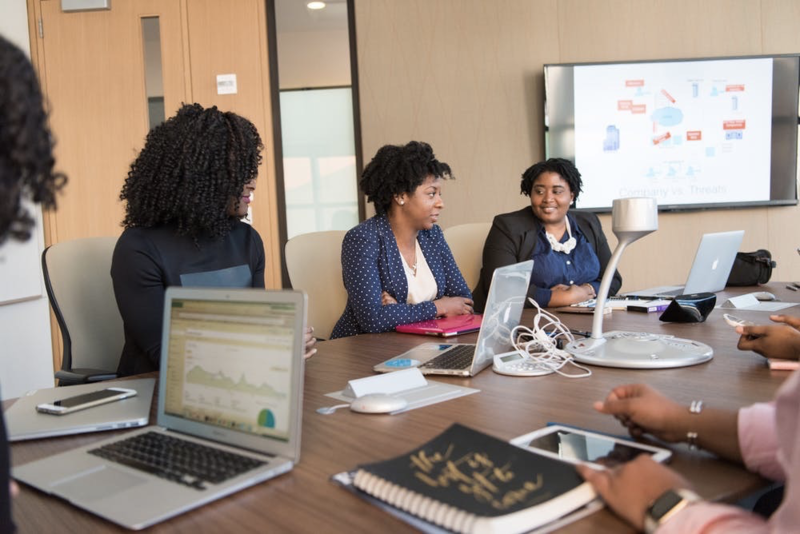 NABSE boasts an outreach to a distinguished group of preeminent educators including teachers, administrators, superintendents as well as corporate and institutional members. An outstanding, energetic, and dynamic leader with a passion for facilitating the growth and development of both students and educators. He possesses a passion for the history of NABSE and strong belief in its future as a premiere organization. MISSION: NABSE is devoted to furthering the academic success for the nation’s children, particularly children of African descent.